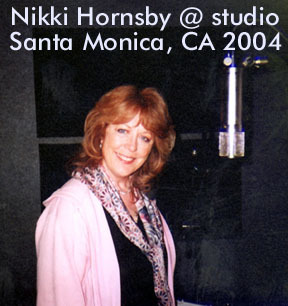 Original songs by Nikki Hornsby are being licensed internationally. Shehas released new instrumentation with a more Pop feel to a few of her cross over songs. 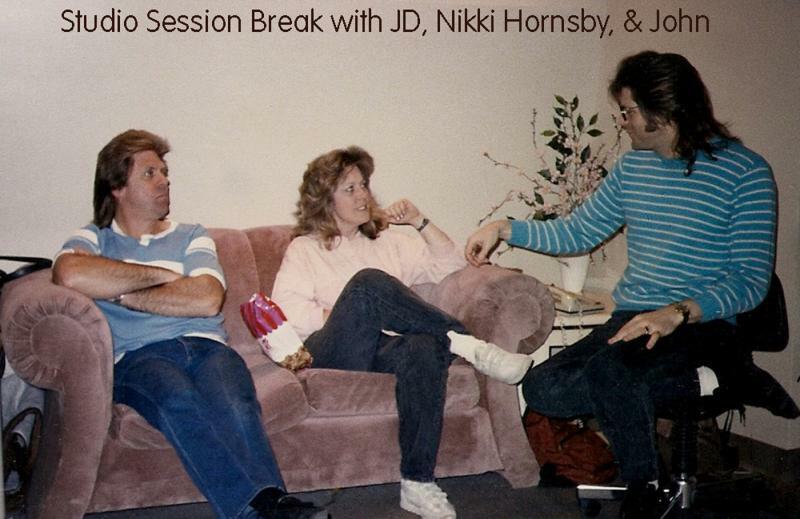 Three Hornsby songs have been released in 2014: CJP-NHRecords has had single releases from 2010 of Nikki's songs. 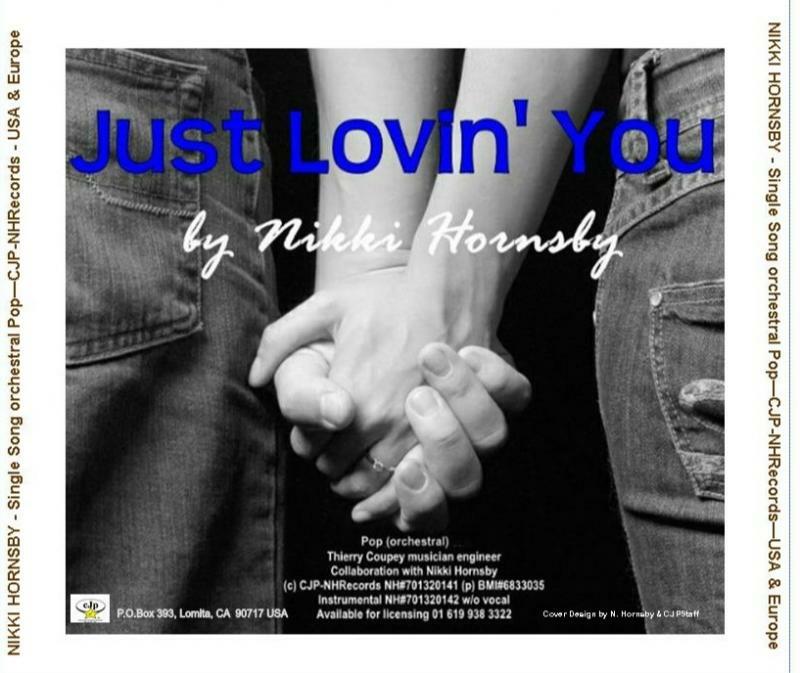 NH#701320141 Pop orchestral release "Just Lovin' You" BMI#1025428741 Nikki Hornsby music & lryics (all vocals), Canadian musician engineer, Thierry Coupey; mastering Marty Rifkin, Santa Monica CA USA Distribution CJP-NHRecords USA. Instrumental Version of "Just Lovin' You" NH#701320142 Pop ochestral intrumental version BMI#1025428741 Nikki Hornsby music in production collaboration with Thierry Coupey. 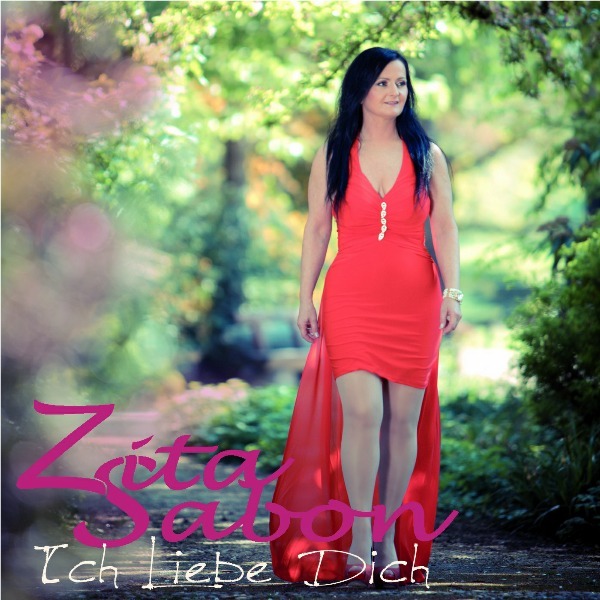 There are licensing agreements signed for artist Zita Sabon in Europe who recorded a Nikki Hornsby (c) song in German called "Ich Liebe Dich (Just Lovin' You)" completed May 2014 and distributed USA by CJP-NHRecords. ﻿Above ISRC code #ushm21425469 BMI#683303 NH#701320143 Schlager Pop European licensed to Zita Sabon recording artist. 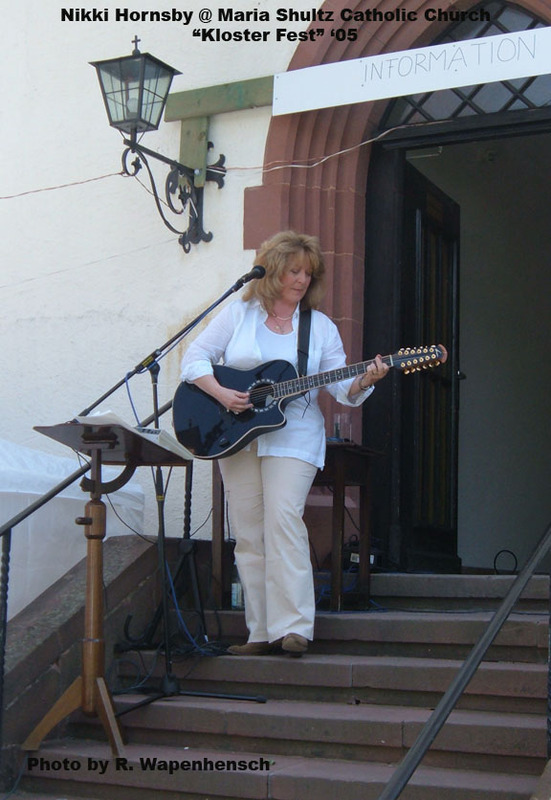 A collaborative agreement released CJP-NHRecords Nikki Hornsby (c) music & lyrics translated into German in Europe & USA for 2014-2015 marketing plus an instrumental release. 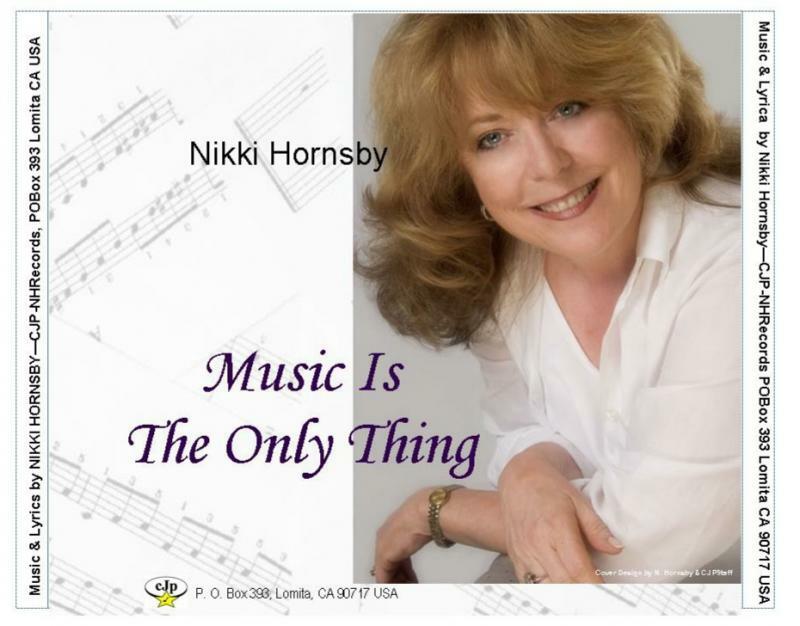 Nikki Hornsby's writing styles: Pop, Adult Contemporary, Folk, Classic Rock, ﻿Country (Not Western), Blues, Spanish, Irish, Christian, German, Americana, including 300 or more from classical to rock & even accepella. Reviews in print & on air radio interviews in support of single releases from 2012 to 2015. April 2011 "Flyin Over Sweet Alabama" from "Just Wait" CD made Top Country Singles Chart USA Cashbox Magazine. 2009 Release "Just Wait Instrumentally" is another Nikki Hornsby original Music only CD for the prior released "Just Wait" which has the lyrics. You can find the lyrics to this entire CD at Broadjam website. 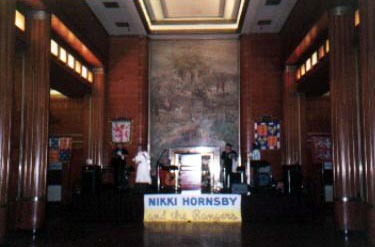 Also made exclusively available to fan club members was a 30 Min.VHS Video – “Nikki Hornsby’s Career Video Highlights”; & “Live Concert Performance” Video Tapes is all SOLD OUT! DVD of this former Career Highlights is in production planning stages along with the Video of her TV appearance in Spain as well as the Video of Nikki Hornsby's song on CNN International TV 06. Available through Phonolog listing Wherehouse & Other USA record stores. Ex. Producer: Ken Herbert for CJustice Productions & Marketing Distribution. The Producer of this project was a radio DJ personality & local band leader who arranged it all but requested no credit or name recognition. Manufactured @ WEA Manufacturing, LA Co.
#7007: (2:35) "Power of the Lord" (Lyrics by E. Weinberg) is an up tempo two step where you will clap your hands. 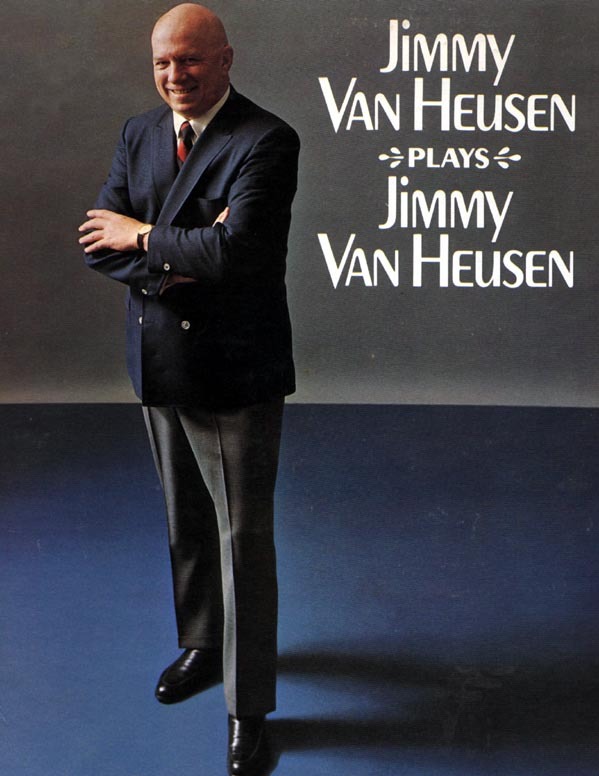 #7008: (3:14) "This River Bends" is a country waltz about life reaching out with heart in hand. #7009: (3:59) "My God Is Your God" (Lyrics by E. Weinberg) is a up tempo two step sing along controversial message that is increasingly important to the world. #7010: (2:28) "Draw The Line" up tempo steady beat telling it like it is & what should be done about it. 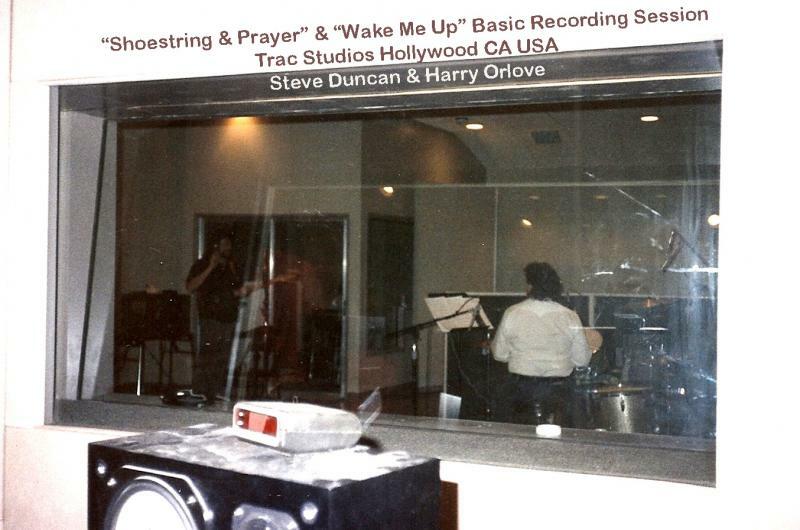 #5: (2:32) “Shoe String and a Prayer” Contemporary country cha cha with a positive ending message and this song charted in Cashbox USA Major Radio Market & #3 on IRC plus extensive European Airplay. #2: (2:27) “Hungry For Love”, strong driving two step. Charted Top 5 on European Radio. 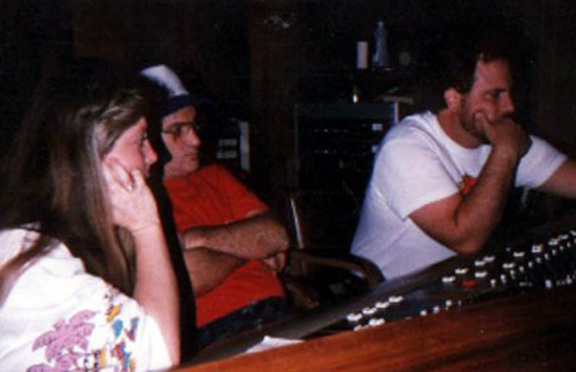 Picture above shows Nikki on left at the board learning and listening. 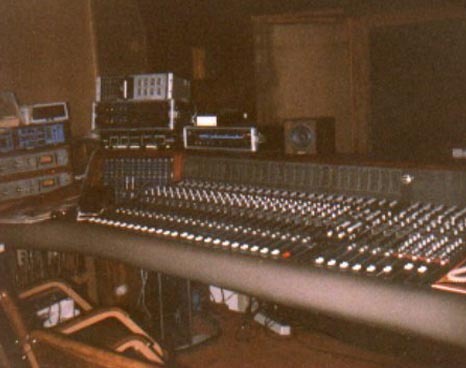 It was her first recorded commercial project but not her first time in a professional studio. 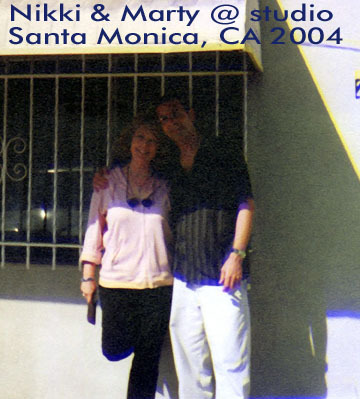 Sinatra & Rat Pak held Nikki Hornsby's parents 12 year wedding aniversary at Dino's in Hollywood CA USA. 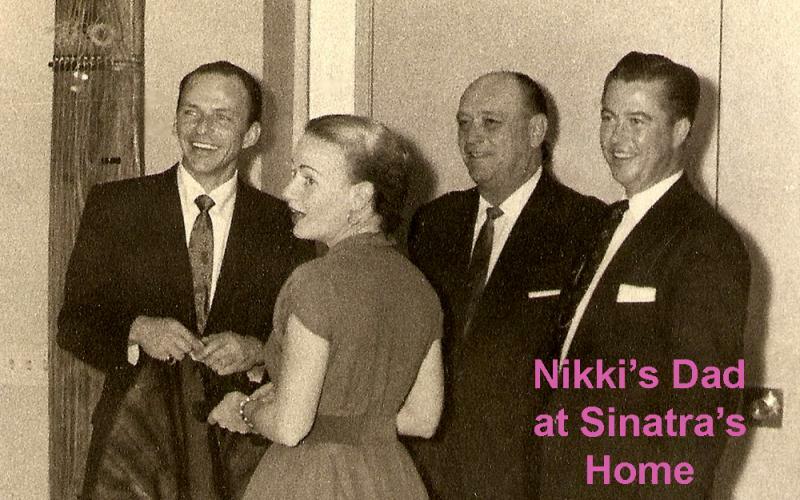 Above is at Sinatra's home. 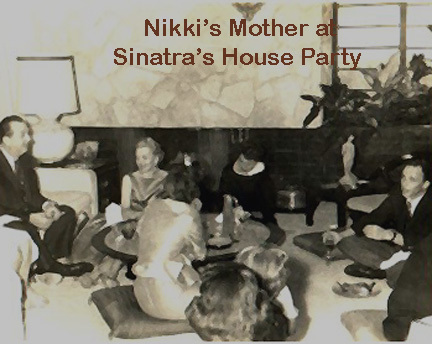 Below photo of Nikki Hornsby's mother sitting next to Sinatra at his home. She is the one with white collar black dress. Current CJP-NHRecords projects are bi coastal new instrumentation on a Nikki Hornsby single #7020 for licensing purposes. Licensing agreement signed end of 2013 for a 2014 recording of NH#7013 as duet in Europe by two recording artists. 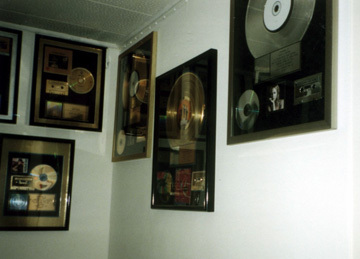 Distribution agreement and other USA work in process for CJP-NHRecords along with marketing of product worldwide. 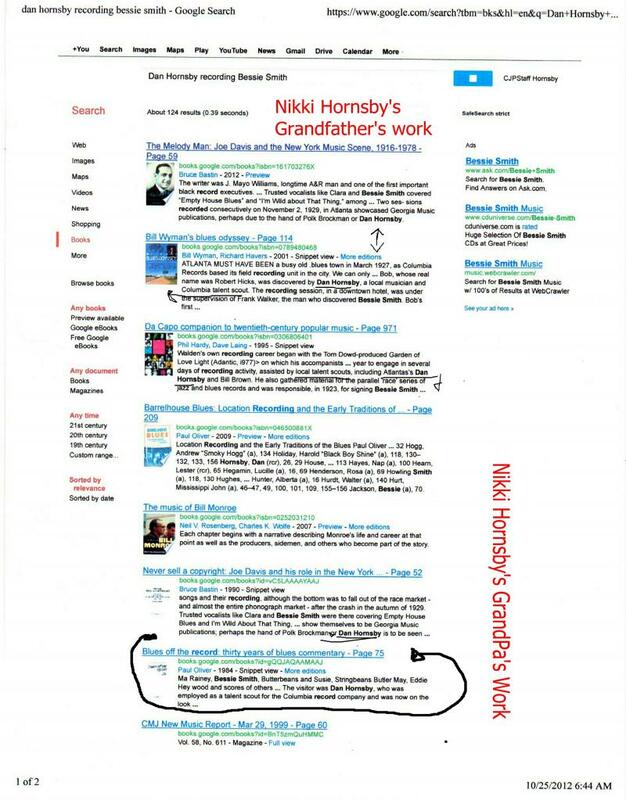 Nikki Hornsby's family musical roots are deep in the music recording industry if you just research. 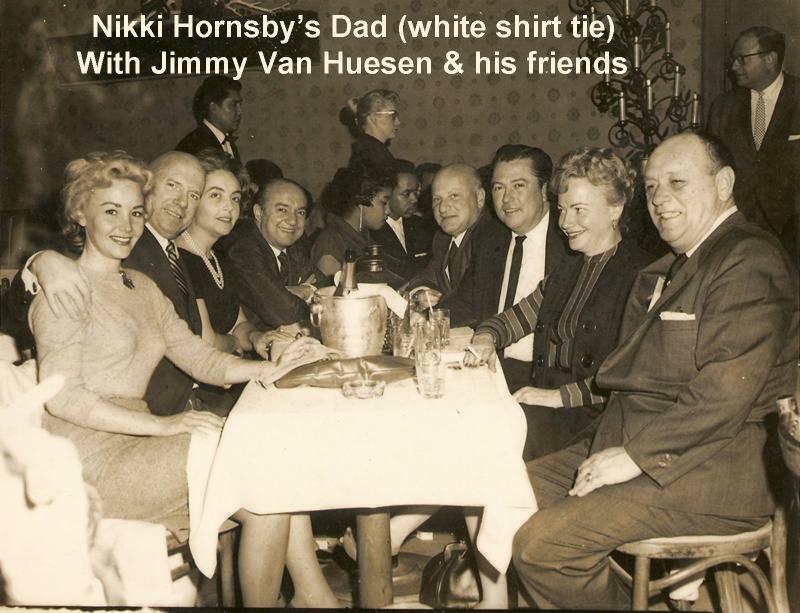 Look next column of this page you will see Nikki Hornsby inherited her deep passion for music from her late Grandfather who spent his lifetime in the music recording industry writing songs, playing music, singing in different octaves on many records even of other artists. Her grandfather discovered some great talents from artists to songs that were then recording on Columbia Records successfully. 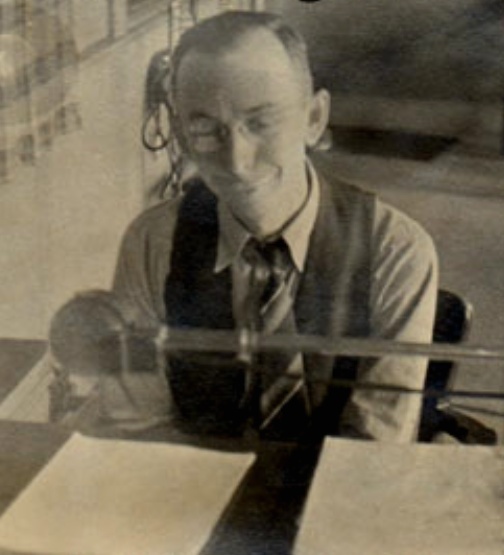 Also he was a popular commercial radio man doing music shows at different radio stations that were very popular in Atlanta GA USA long before Nikki Hornsby was born. 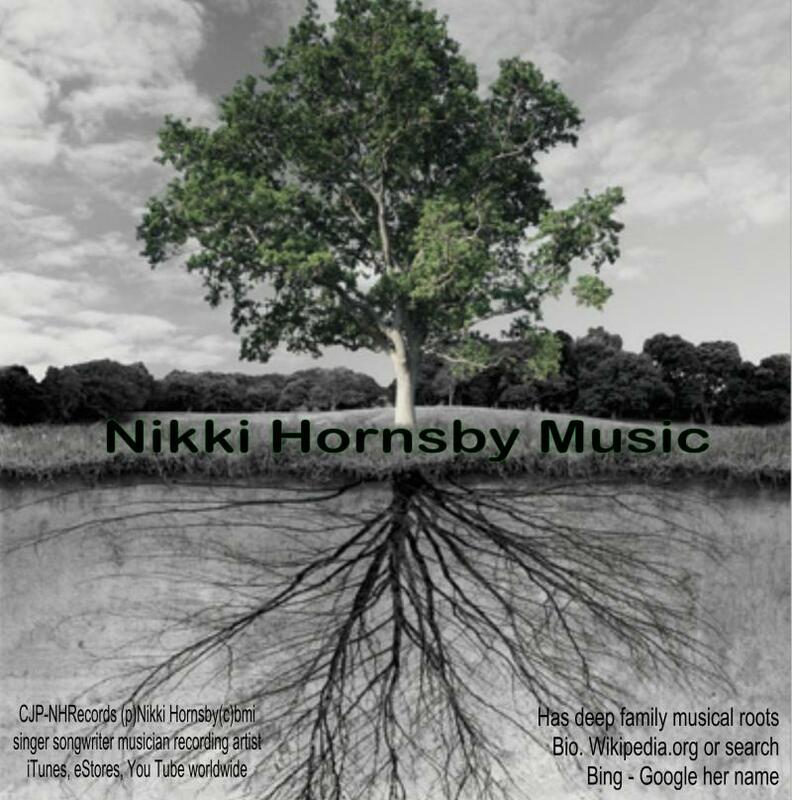 This is Nikki Hornsby's direct inheritance that she carries on the passion of making music in a full time working career as a blessing to support her heart as well as her life with her own original recorded & unrecorded Hornsby Music & Lyrics through a good work ethic and high standards. "Respect is earned & paid for by the truth with honest accomplishments in anything we may chose to do." Lyrics available on Page 13 & online. NH#9011(3:28) “Mamas Blues - More to Lovin’” This bluesy steady moving type music puts you in the mood of knowing there is more to lovin. 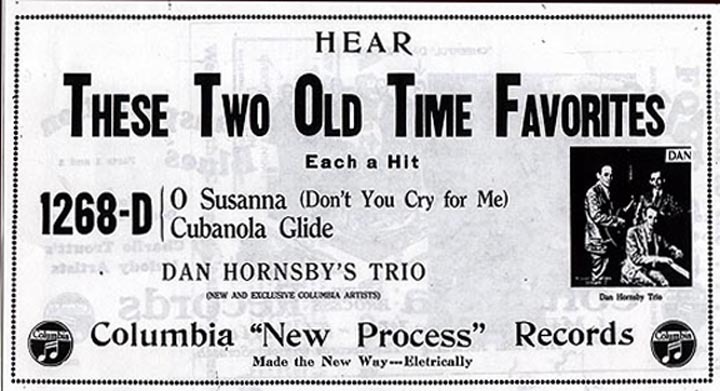 NH#9012 (3:05) “Flyin' Over Sweet Alabama” A straight up tempo Country two step. NH#9015; (2:30) "Child Running Wild" Nice up-tempo folk pop positive song with mandolin and steel guitars help move the listener. NH#9016; (3:35) "Just Wait" Steady slapping bass into for this bluesy style song. NH#9017; (2:55) "October Day" Romantically moving moderate tempo retro pop music. NH#9018; (3:06) "Money's Worth" Rocking tempo beat with western movie type flavor. NH#9019; (3:33) "Travel On" A positive country cha cha moderate tempo. NH#9020; (3:28) "Music Is the Only Thing" Moderate tempo pop style music. Above is the instrumental for the "Just Wait" CD release of music & lyrics written by Nikki Hornsby. Manufacturing & Distribution NY, OR, and in house. 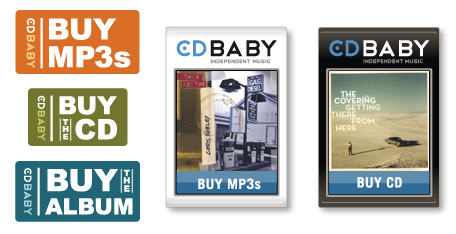 Test marketed Europe then USA & MP3 files found for purchases online. 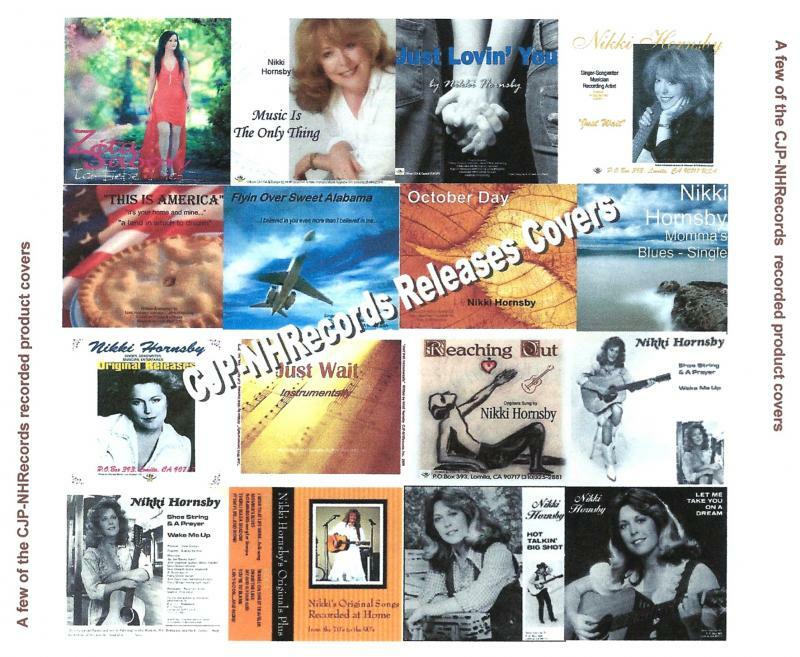 Blues, Pop, Patriotic, Rock, Folk, Country Styles of original songs. Autographed copies available distributions. All songs test marketed while touring Europe 2005-7 before released. Airplane accident 2007 stopped project completion. #7011: (3:28) “Mamas Blues - More to Lovin’” This bluesy steady moving type song displays the emotions of Nikki drawing upon her own family experience to find the message of "there is more to lovin' than just saying you do" or actions speak louder than words. #7012: (3:05) “Flyin' Over Sweet Alabama” A straight up tempo Country song from Nikki's recent experience: by believing in someone even more than yourself can shatter a trusting heart & those memories some time hold on painfully way too long. #7013: (3:08) “Just Lovin' You” A slow romantic tune because Nikki knows that you can find someone very special that gives you hope for tomorrow by standing beside you & what is most important than that… by just loving you. #7014: (2:31) “This IS America” This is a strong up-tempo steady beat about "a land in which to dream" & "it's your home and mine" to express how we can keep our freedoms too. Broadcast on CNN International TV during Soccer World Cup Championships 2006 warm up USA vs. Italy. #7015: (2:40) “Child Running Wild” Nice up-tempo positive song with mandolin and steel guitars help move the listener along about a lady we must have all met or even may know today. #7016: (3:35) “Just Wait” Title Song is a steady slapping bass introduction for this bluesy song about feeling deep love for someone when they aren't with you. Plus a message not to forget to "just wait" to express this real love you have for each other. #7017: (2:55) “October Day” Romantically moving moderate tempo song to take the listener into an experience when "love is a stranger when you are mixed up inside" to ask someone from the past if there could be one more day together again. #7019: (3:33) “Travel On” A positive cha cha that gives the message of staying on your feet through struggles and you'll survive to just "travel on, travel on…"
#7020: (3:28) “Music Is the Only Thing” Nikki took many years to finally record this moderate tempo song because she thought no one would understand what her entire life long career & life has really been about. She sings music is the only thing as you do relate with her own style of harmony and the message music does bring to all of us. Extremely talented Marty Rifkin played all instruments on the recording sessions from "Reaching Out" to "Just Wait" and engineered & mastered. 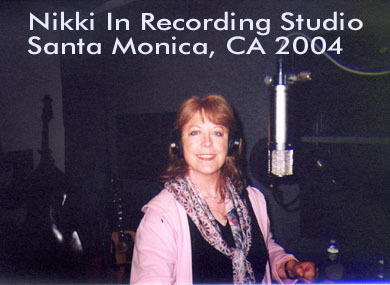 Of course Nikki Hornsby nominated Marty Rifkin for all his work on the first ballot of Grammy's in 2007 & 2008. Once funding secured Nikki has plans to work with Marty on more projects in the future. She needs to record more of her 400 plus market tested songs around the world for other artist to release. A list of the full time working musicians that played live with or for me I will soon have posted here on CJP-NHRecords.com and posted with their names with social media links and comments if I can reach them all. It will be comments of our times making music side by side from the smaller stages to the largest of venues for the hundreds to thousands of people that came to enjoy the music we made for them all. 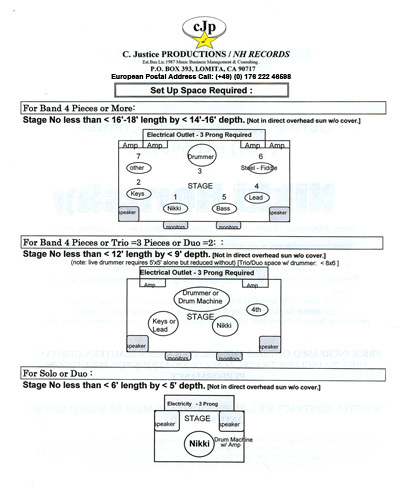 This is the design above is a layout Nikki Hornsby made (c)(p) this form herself on office computer in the 1990s and she gave it to all the venues she had booked through many years. 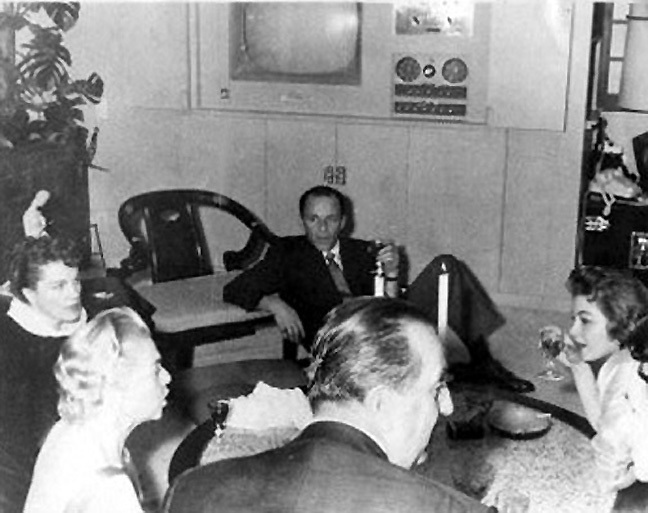 It was made for those event planners that would contract those live performances for each year which made it easier for all unless there was variations made by a hired sound crew equipment along with the lighting crews that were needed for any concert event. 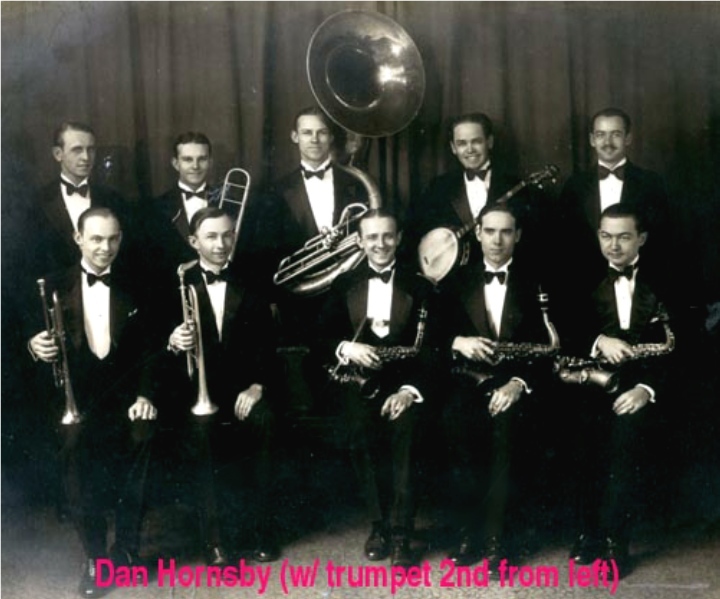 Hornsby rented some sound equipment services throughout Europe herself which was more cost effective for an independent artist overseas. Always out on the road again and again 'On a Shoestring & A Prayer"
Licensing agreements have been signed & aways available for all interntional recording artists & film use of Nikki Hornsby Music retained rights and masters held by CJP-NHRecords. 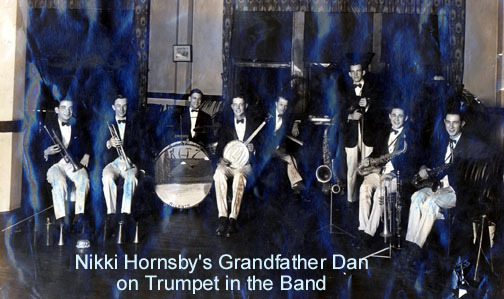 Check out Nikki Hornsby's late Grandfather's outstanding work in the music recording industry before she was born. Listed Columbia recordings and others with data facts researched by Grammy Museum currators & director in 2013 verified online. Postings a few listed on wikipedia.org for public still is discovering the original Hornsby recording artist who wrote & discovered with talent those as well talented for the future experience of Americana music. 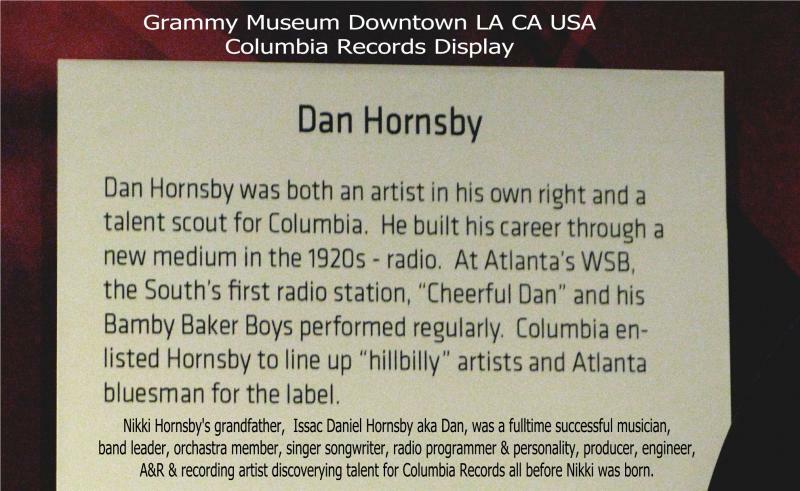 Below an online posted document verication mentioning Dan Hornsby's discovering many exceptional talented people contributing highly to the music recording industry.